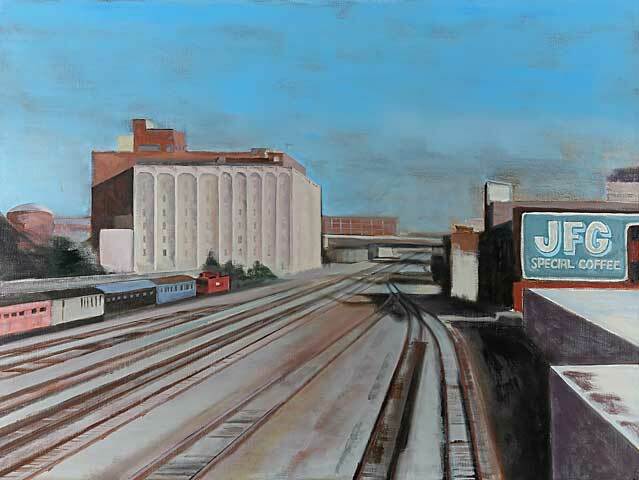 Bernice Gross: Bernice Gross is known for her vividly-painted scenes of middle-class America in the ‘50s and ‘60s. Her spot-on eye for images that capture awkward, familiar, and intimate family moments has made her a national reputation as an inimitable painter. Debbie Claussen: Whether it be City Scenes, Ballet Dancers or Animals, Debbie's paintings are about movement and personality. Debbie developed her flawless drawing technique at a young age. Debbie's work is collected internationally, has been featured in Art Show at The Dog Show, American Kennel Club, Colored Pencil Society of America and Artists Magazine. Sherrod Blankner: Sherrod Blankner is a graduate of Yale University where she studied Art with Tom Roma. She focuses on painting architecture, whether in city or rural scenes. 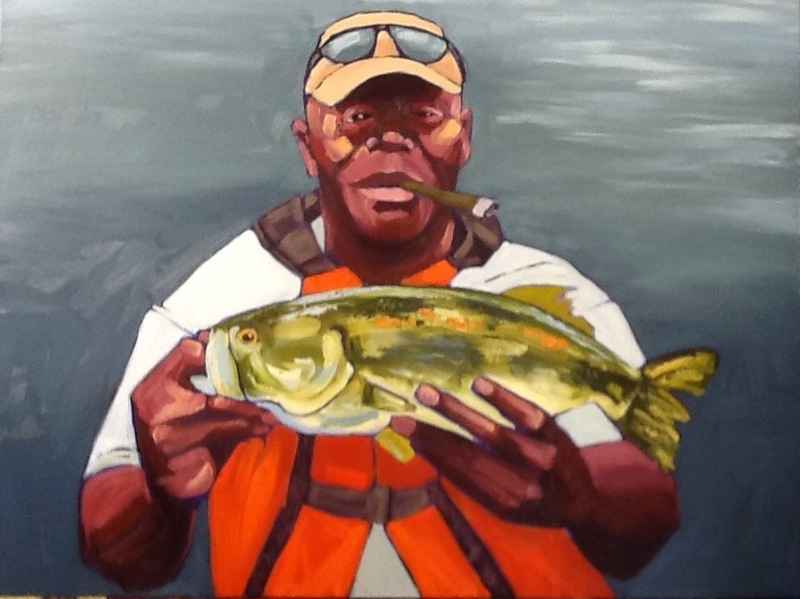 Ms. Blankner’s current Southern tableaus are based on photographs by one of her artistic collaborators, Christina Huntington, of Memphis, Tennessee.